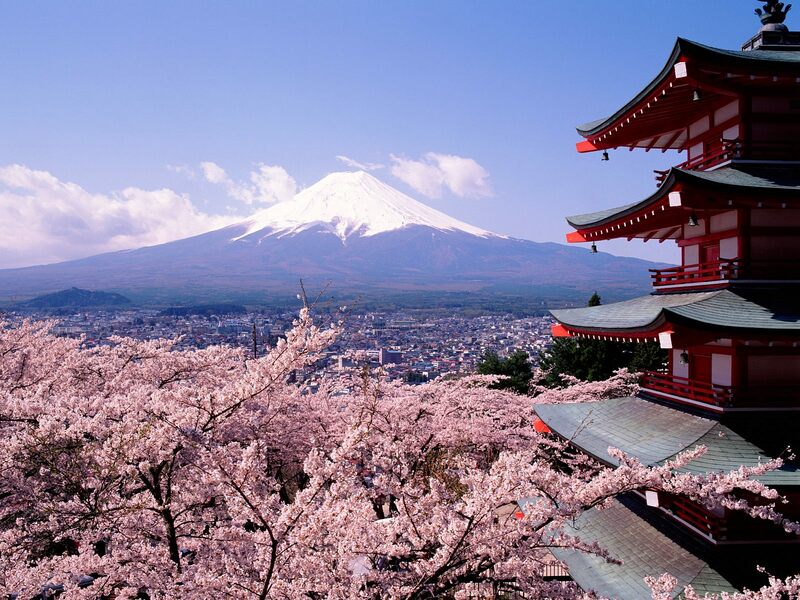 Tokyo is the economic and political centre in Japan which is the third global economic power, a second to none highly civilized city in the world. The most oriental impression in west as well as the most classic scenes in east shows the culture influences in Japan. The tinges of metropolitan city allowed western technology speed up to match the historical aspect as well. The balance of popularity in posh arts and rocket fast growing technology creates a special atmosphere for younger generation. More and more students carrying Japanese characteristics and positive wishes of going concern in want of devoting to society are given future with upward motive.